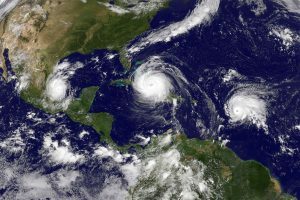 What does carpet cleaning, water damage restoration and hurricane Irma have in common? Unfortunately our fellow Americans in the other side of the country are suffering a terrible catastrophe. Hurricanes are one of the biggest causes for massive water damage restoration. Florida will have to rebuild itself, however, in some parts smaller scale restoration would be sufficient. That is exactly where water damage restoration companies get in to the picture. 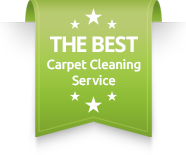 In most cases we would recommend to completely replace the carpet and disinfect the floor from mold and mildew. 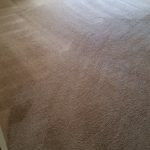 Nevertheless, as it also occurs often in California as well, some homes and buildings could suffer a water damage that is repairable by the carpet cleaning expertise of companies like us. Therefore, we decided to dedicate this article to the horrifying scenes of hurricane Irma in order to create awareness. 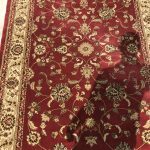 We are a local carpet cleaning company in Orange County, what could we do to help? Our enormous amount of love to the country has made us take a stand. In addition, this subject is so close to us that we feel it deep inside. Therefore, we are using social media in order to raise awareness around Orange County. As an American company, and a proud one, we are dedicating 10% of this month income to the victims of hurricane Irma. We had realized that being there and helping out is not possible, therefore we took a stand. We made a decision to make the extra effort to make a difference. Water damage restoration could not be our route this time. Being pro-active about water damage restoration while helping out hurricane Irma victims. Therefore, we knew we had to do something pro-active about the situation and came up with the idea of donating money to the victims. By doing so we are hoping that we can encourage other businesses to do the same and same for our customers. Please contact Dr. 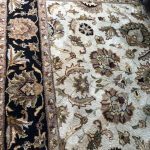 Carpet Irvine for more information about water dame restoration, helping out hurricane Irma and what more can we do.